From the Linux logo to "The March of the Penguins", a certain tuxedo-wearing member of the animal kingdom has long captured our hearts and imaginations. 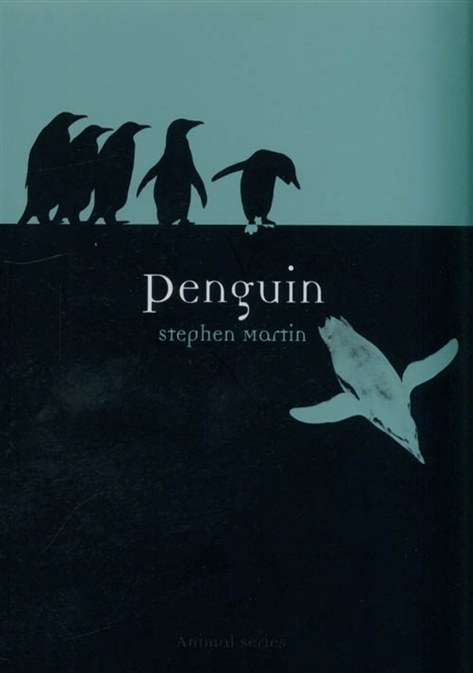 Stephen Martin regales us here with the cultural and natural history of the penguin, revealing many fascinating and little-known facts about this beloved bird. More than twenty species of penguins can be found in the Galapagos Islands and New Zealand, as well as in Antarctica, and range from the Little Bee Penguin at about 1 kg to the imposing Emperor Penguin, which can weigh in at more than 34 kgs. Martin details the biological facts and natural history of each species, including their evolution, habitats, diet and behaviour, but he also combs through cultural history to chronicle the role of penguins in popular culture and thought - from children's literature such as "Mr Popper's Penguins" to Batman's nemesis The Penguin to films and television shows including "Happy Feet" and "Pingu". In addition, over one hundred images, with 60 in colour, enrich Martin's engaging text. A captivating and readable natural and cultural history, "Penguin" will be an essential addition to the bookshelves of penguin fans everywhere.